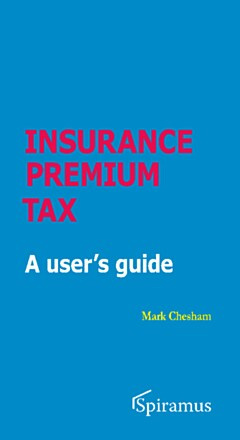 Mark Chesham has specialised in advising businesses in the financial services and insurance sectors for nearly 25 years. He started with HM Customs and Excise, working in a specialist insurance team, before spending 15 years in two of the 'Big 4' accounting firms. He set up his own consultancy practice in 2005 and is now Director of Indirect Tax Services at Moore Stephens. 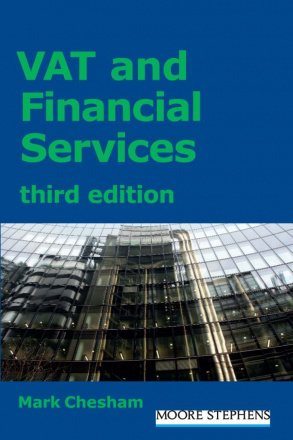 He is a member of the Chartered Insurance Institute and the VAT Practitioners Group. He can be contacted at mark.chesham@moorestephens.com.